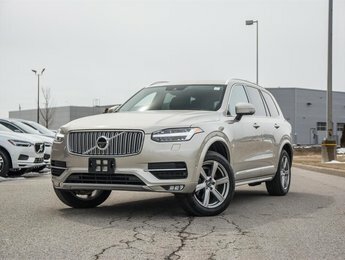 Read for your test drive today! The 2016 Mercedes Benz GLA 250 with Navigation. This vehicle features a Cirrus White exterior, contrasted with Black Leather interior. This vehicle has been equipped with many comfortable features. Dual Zone Climate Control ensure comfort for every passenger, while Heated Seats creates comfort for the driver and front passenger..
Navigation makes this vehicle ready for any road trip, while paddle shifters and sport mode make this vehicle agile on the streets. 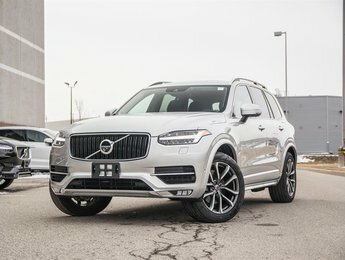 We accept trades of all makes and models! 2.0L Inline4 Turbo - 4 cyl. 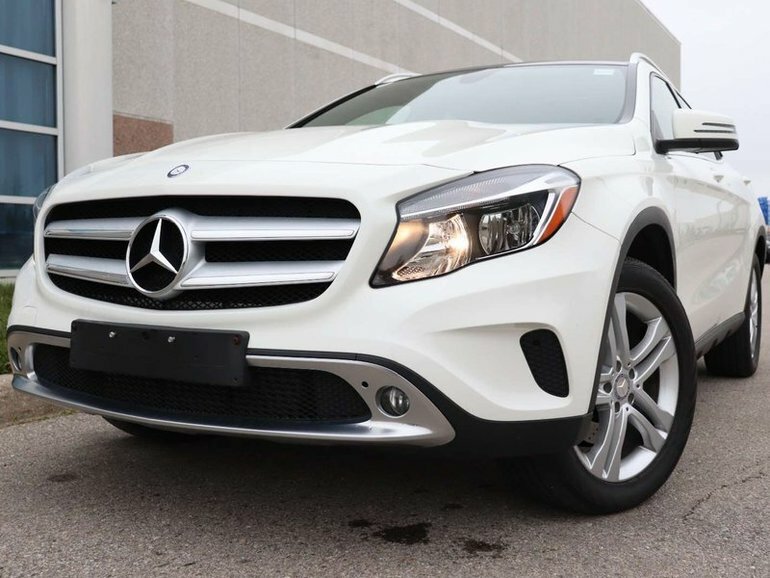 Interested by the 2016 Mercedes-Benz GLA-Class Payments from $208(+tax) Bi-weekly GLA 250 Pus ?